Maverick PAC, a conservative young professional’s network announced their 2018 “Future 40” honorees at the Mavericks Conference — Maverick PAC’s annual gathering that brings in more than 200 members from across the country to meet and hear from leaders in business and politics — which took place earlier this month in Austin, Texas. The Future 40 list recognizes 40 young professionals under the age of 40 who are making a difference in their respective industries and are on track to become leaders in the private, public, and political sectors. Among its honorees are two Alabamians: Kasdin Mitchell and Jon Adams. 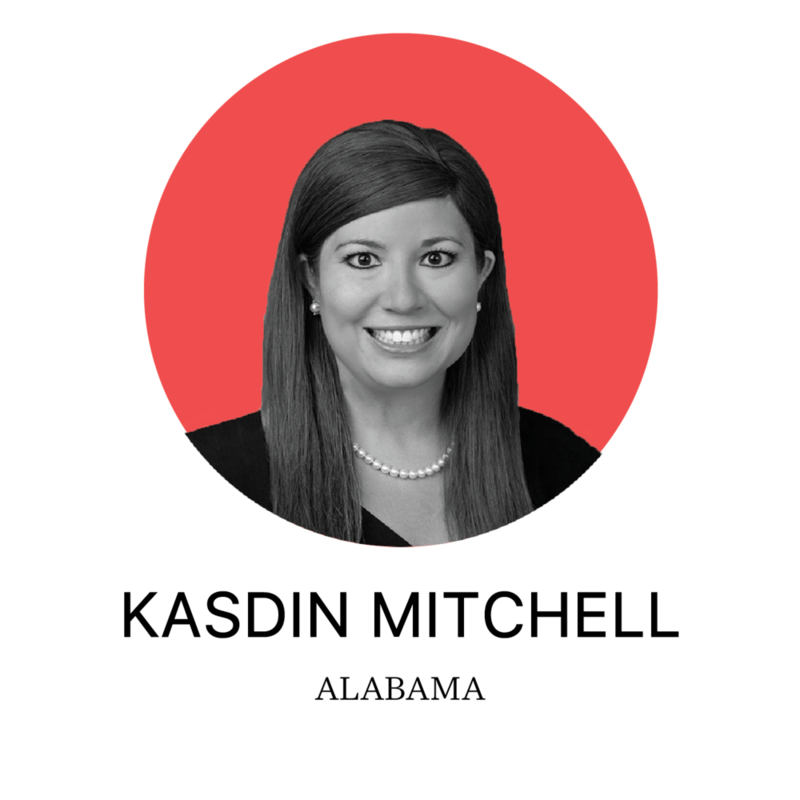 Kasdin Mitchell is a litigation associate at Kirkland & Ellis LLP. Prior to joining Kirkland, she served as a law clerk to Justice Clarence Thomas on the U.S. Supreme Court and as a law clerk to Judge William H. Pryor Jr. on the U.S. Court of Appeals for the Eleventh Circuit. She also previously worked in private practice at Maynard Cooper & Gale PC in Birmingham, Alabama, and as the Assistant Solicitor General for the State of Alabama in the Alabama Attorney General’s Office. Prior to law school, Kasdin served as the Assistant Press Secretary to the First Lady at the White House and as a special assistant in the Office of Fossil Energy at the U.S. Department of Energy. Kasdin received her B.A. and J.D. from Yale. 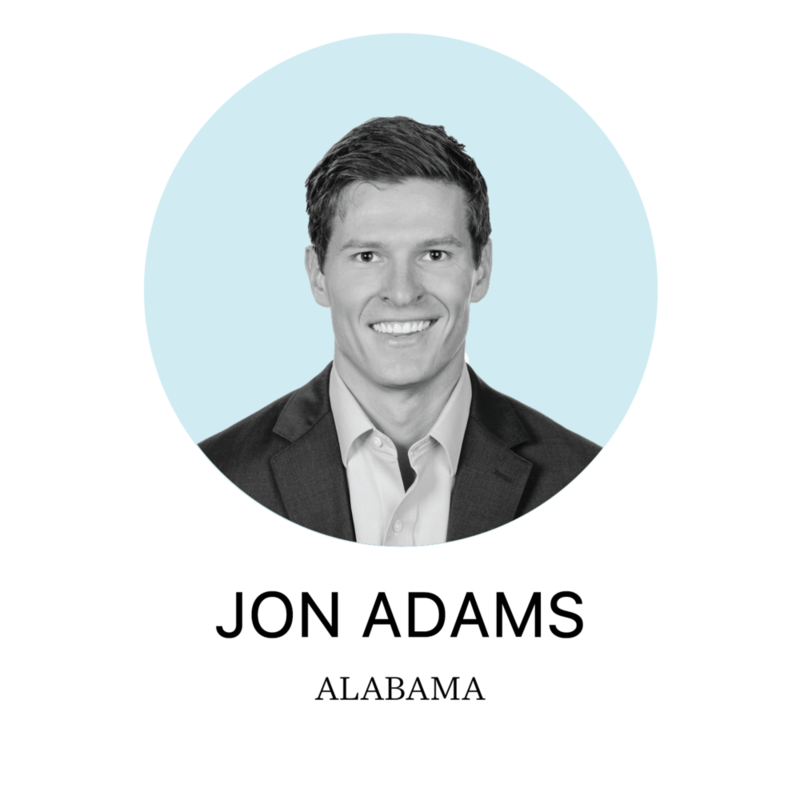 After successfully defending the Republican Senate majority in 2016, Jon Adams continues his role as Digital Director of the National Republican Senatorial Committee for the 2018 election cycle. As Digital Director, he oversees the NRSC’s digital strategy, advertising, creative, social media, online/offline marketing and online fundraising. Adams is one of the premier marketers in Republican politics, having raised over $300 million online and managed budgets of over $100 million. Before joining the NRSC, Adams worked as a Project Manager of Data Platforms for Targeted Victory. He managed digital analytics for Mitt Romney’s presidential campaign and was also part of John McCain’s 2008 presidential team. Jon is a graduate of the University of Alabama where he studied Political Science and Computer Science. He lives in Virginia with his wife Michael McCollum Adams and their daughter Anderson Parker Adams.